This article explains how to add captions or subtitles to a Windows Media file (WMV) using the Microsoft Windows Media File Editor. Locate the file associated with the video you intend to work with in Microsoft Windows Media File Editor. When it has been selected, the box to the left of the filename will become checked and the line will become highlighted in blue. The Download pop-up menu will appear. Click the check box for the WMP TXT file format and click Next. There will be no advanced settings for WMP TXT, click Next. The Download Summary page is next. Your selected formats will be compressed into a .zip folder. It will be stored and available for download in the Downloads section of My Files. 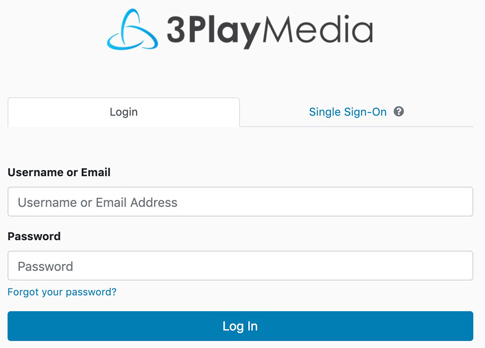 You also have the option to receive an email with a link to download the zip folder. 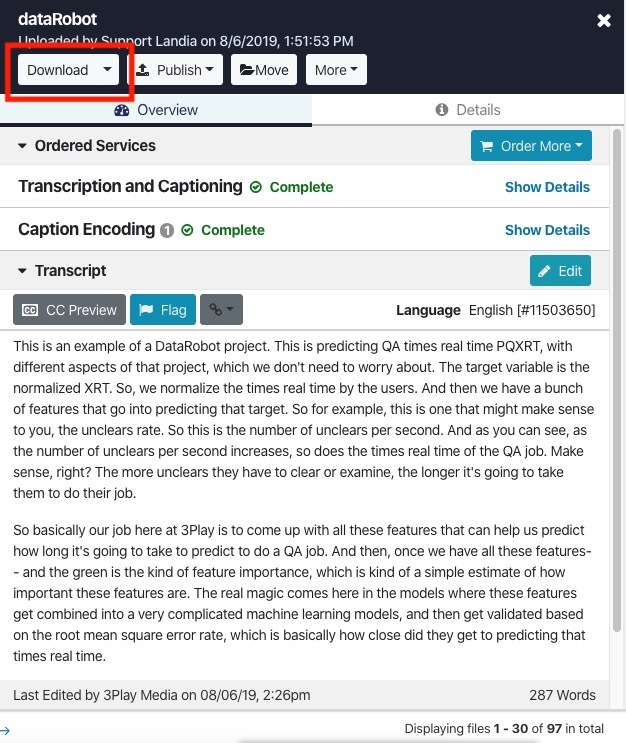 On the right is a summary of the caption files to be downloaded. Download and install the free software Windows Media Encoder 9, which includes the Windows Media File Editor utility. Find the file wmeditor.exe and double-click it to launch the utility. Select File > Open and select your Windows Media File (WMV). 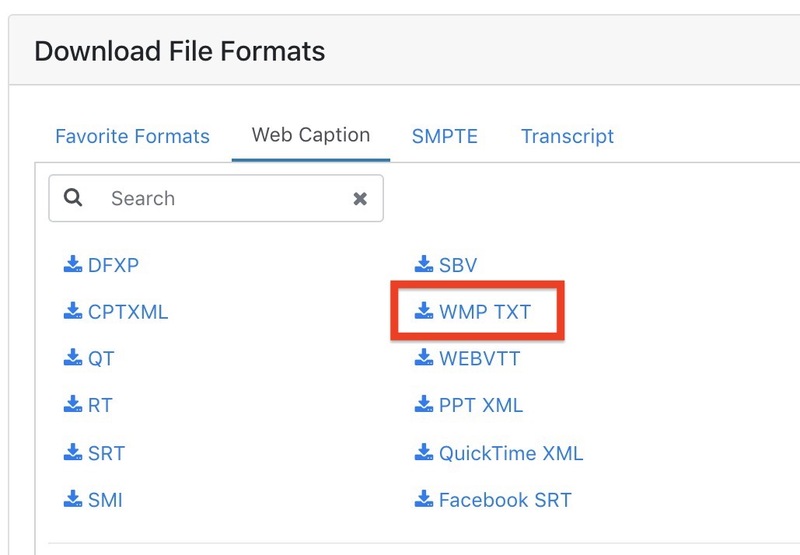 Select File > Import header file and select the WMP TXT captions file that you downloaded in Step 3. Captions should now show up when you play the video. Note that you may need to adjust the player settings to display captions (see the article Windows Media Player Settings).